When I returned from lunch today I had a visitor in my office. 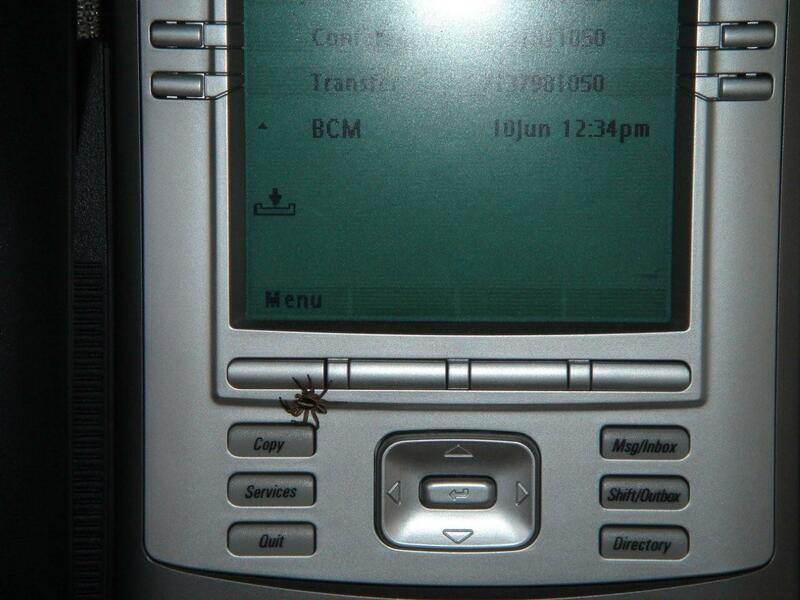 When asked if my phone was being bugged, Telecom had no comment. • the expression of one’s meaning by using language that normally signifies the opposite, typically for humorous or emphatic effect. • a state of affairs or an event that seems deliberately contrary to what one expects and is often amusing as a result. If you work in or have ever travelled to the Texas Medical Center you will understand. I love Pasadena. This really does happen here. This picture was taken in the parking lot of Kroger on Spencer Highway in Pasadena,TX. On a side note, Terri and I live less than two miles from where Gilley’s once stood. Pasadena ISD has taken over the property and I hear rumors they are building a school on the site.